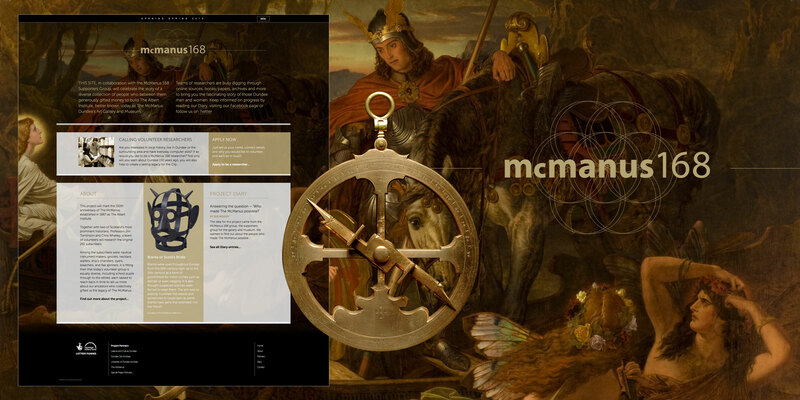 The McManus 168 website will celebrate the story of a diverse collection of people who between them generously gifted money to build The Albert Institute, better known today as The McManus: Dundee’s Art Gallery and Museum. A full version of the site will launch in 2018 and will include a searchable database of the original Albert Institute subscribers. Until then a team of 60+ volunteer researchers is working behind the scenes to input data. Working in small collaborative teams each researcher has a login account to their team area in the content management system. The system, suitable for all technical abilities, allows researchers to review each others work and for a lead researcher in the group to oversee the project. We’re very happy with the progress on this project. This is the first time we have built a data input system for such a large group of users many of whom have very little experience working with IT. To support the users we also produced a series of step-by-step video tutorials covering the end-to-end process to build an entry on the site. We look forward to making their work live in 2018.